The Arthouse is ideally suited to take advantage of practically every holiday or weekend activity. There are opportunities for country walks in an Area of Outstanding Natural Beauty or enjoying the nearby beaches and sea. For more sporting pursuits, Ichenor and Chichester harbours are close by, as is Goodwood for motor racing or anything equestrian. 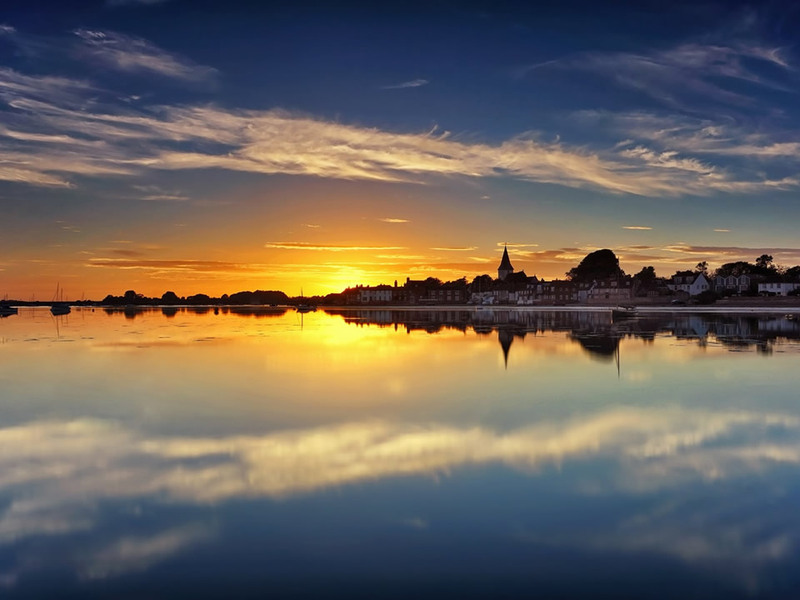 The City of Chichester offers culture and entertainment and there are plenty of pubs and some good restaurants in the city and surrounding area. 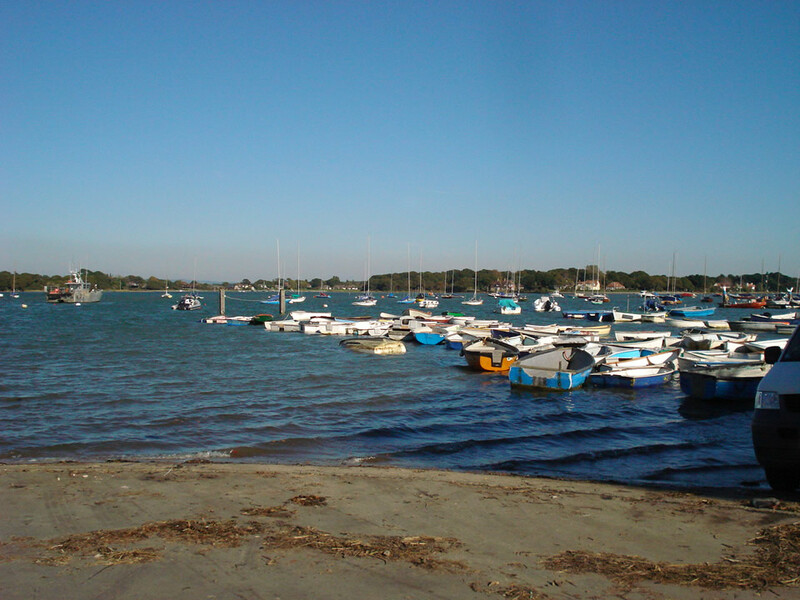 Chichester Harbour, an Area of Outstanding Natural Beauty, is particularly renowned for its sailing and as a nature reserve for migrant and wading birds. 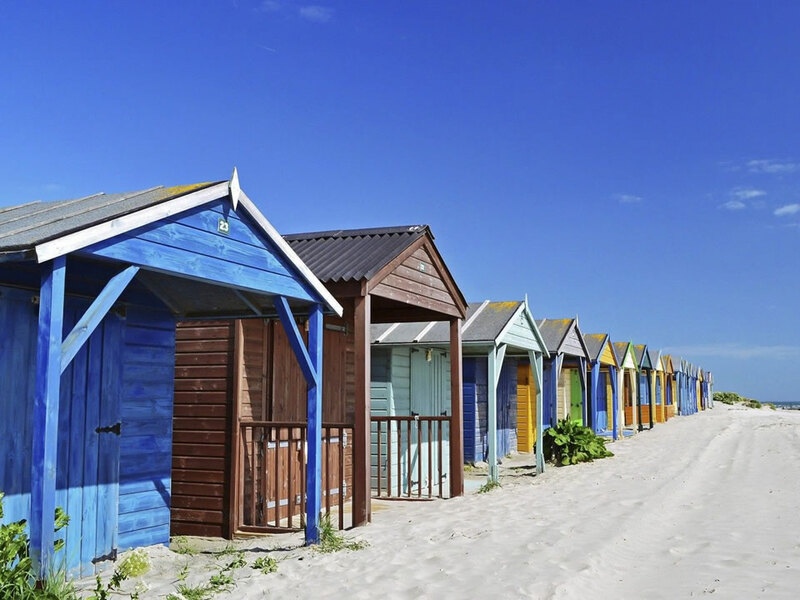 The beaches of East and West Wittering reveal long expanses of sand at low tide and are also a mecca for windsurfers. You can explore this well conserved area on foot or take the solar powered catamaran from Itchenor’s pretty sailing harbour. The Arthouse is also convenient for the Goodwood Estate with its magnificent Regency mansion set in beautiful wooded parkland has a busy, year-round calendar of events such as horse racing, motor sports, flying and antique fairs. 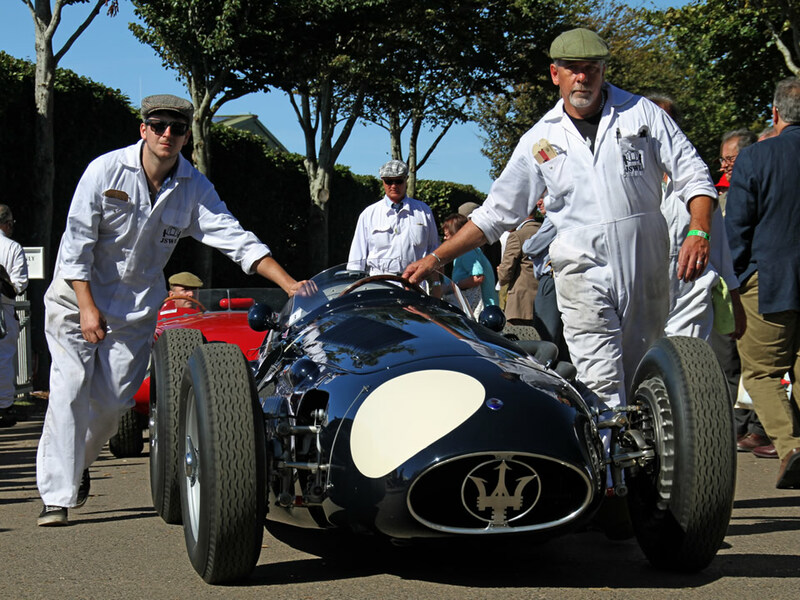 Should one wish to go racing, under half an hour by car is the famous Goodwood race course. 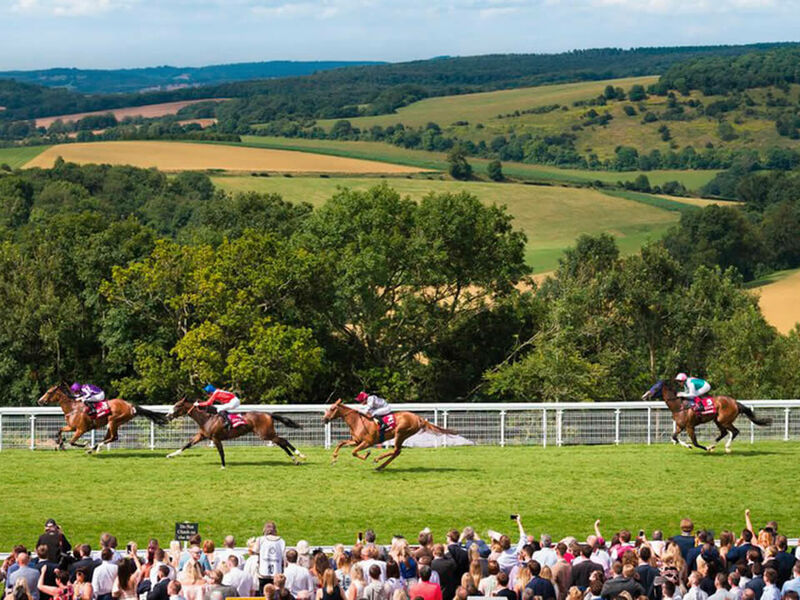 Situated on top of the South Downs, it has to be one of the most spectacular courses in Europe, Fontwell racecourse is also close by. For those wishing to ride in these beautiful surroundings it will be possible to introduce you to stables suited to your requirements. 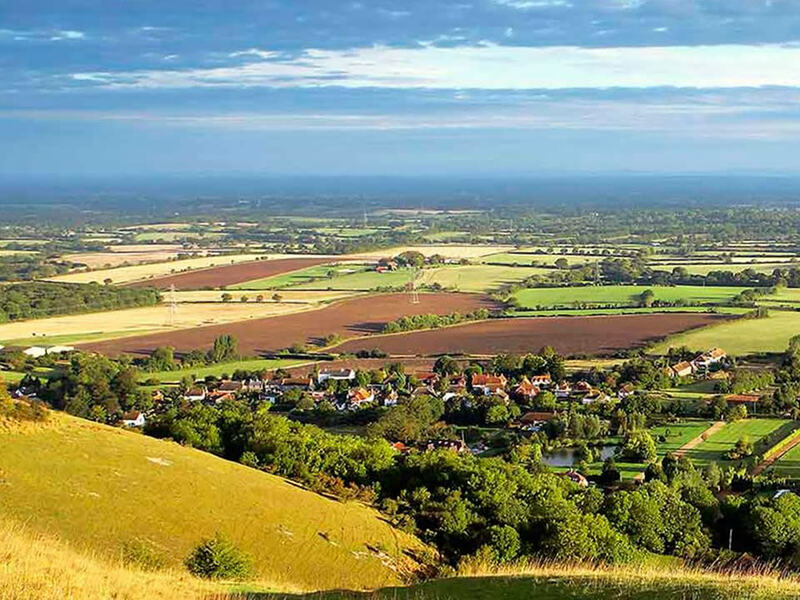 Beyond Goodwood, the ancient South Downs, another Area of Outstanding Natural Beauty, offers superb walking along the South Downs Way. Minutes from Upper House are countless beaches both sandy and pebble that offer young and old alike, limitless opportunities for all interests both ashore and at sea. Sailing as a relaxing pastime was, as we know it today, begun in Chichester Harbour by Charles 11 (1630-1635) and it was he who introduced the first leisure sailing craft into this country’s waters; beginners can learn, experienced sailors can crew or hire and those with their own craft can launch. 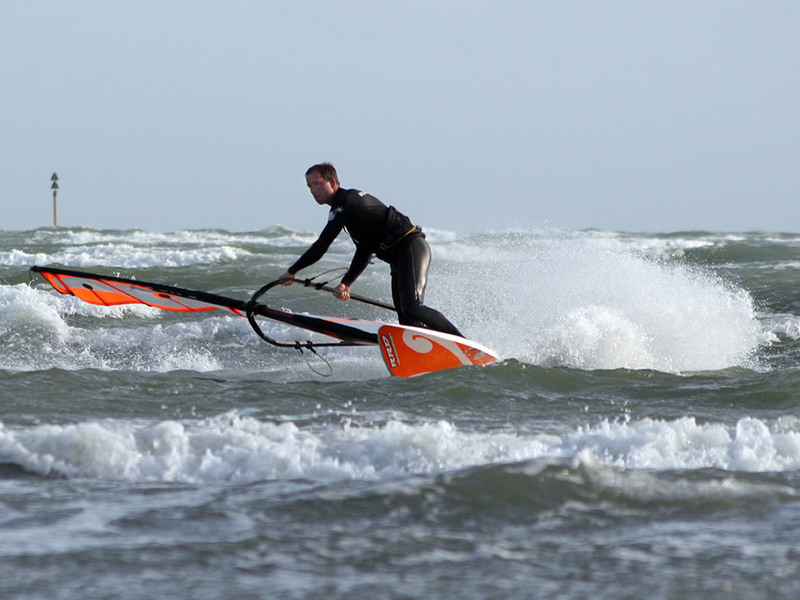 Surfing, wind surfing, kite sailing, canoeing, scuba diving, even just swimming are only minutes away. 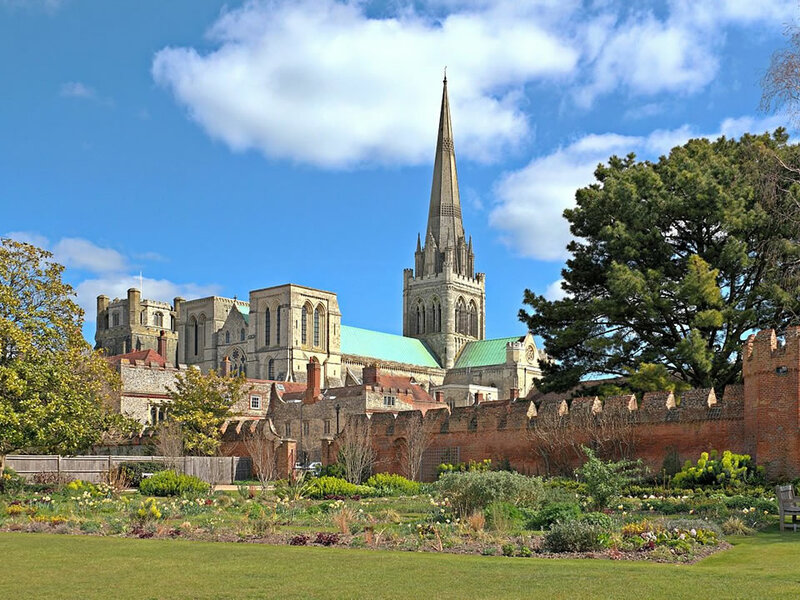 Close by is the ancient market town of Chichester with its impressive cathedral, attractive pedestrian shopping areas and Festival Theatre. For those of a curious nature, in a single day one can visit a Roman Palace not far from Petworth; Chichester Cathedral, Arundel Castle which is home to the Duke of Norfolk, and the first Catholic Cathedral built in this country since our break with Rome, a two thousand year span all in a single day. A little further afield, but again less than forty minutes away, is Portsmouth and Southsea with its famous shopping centre and the home of Nelson’s flag ship, The Victory.